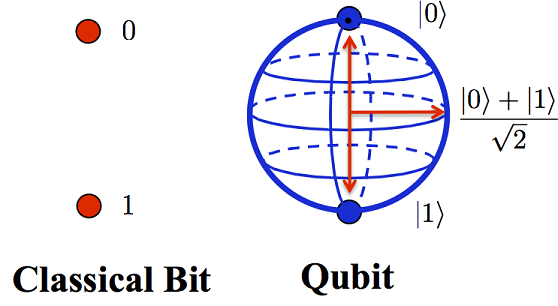 Q-done: What Is Quantum Computing? D-Wave is the most well-funded private quantum computing company with $210M raised to date, followed by Rigetti Computing ($119M), Silicon Quantum Computing ($66M), and Cambridge Quantum Computing (CQC) ($50M). Notably, deals to these four companies accounted for ~70% of the industry’s total funding since 2013. Additionally, deals to private quantum computing companies overall reached an all-time high in 2018.